Disclosure: We received a complimentary sample WindPouch in order to facilitate this review. All opinions are our own. With summer on its way, my family enjoys sitting in front of the calendar, planning out our escapes – big and small. Whether a night out to catch Independence Day fireworks, a day-long family hike, or a weekend canoe trip with friends, we love making the most of summer weather. And while my husband and I kick back beachside or on a deck with friends, our kids head out to music festivals and water parks. Like most adventure-seekers, the four of us own all the gear that help make outings both convenient and comfortable. From lightweight backpacks, to long-lasting waterproof lanterns and solar chargers, to personal water filters, we thought we had all the coolest gadgets covered! Until we tried the WindPouch. The people at WindPouch must love being out and about as much as we do. They designed this awesome, inflatable hammock with the ultimate in convenience and comfort in mind. 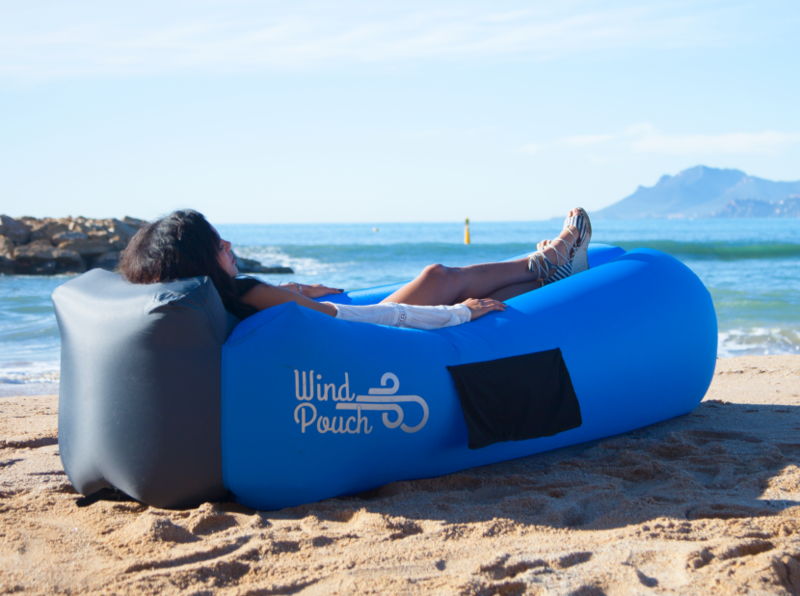 No matter where we found ourselves, no matter how much time we had, we needed only a few seconds of movement to inflate our WindPouch, thanks to its WindLock™ Technology – no pump required! The durable, tear-proof material proved resistant to any surface condition we used our WindPouch on, holding its shape for up to 8 hours of use! Best part? 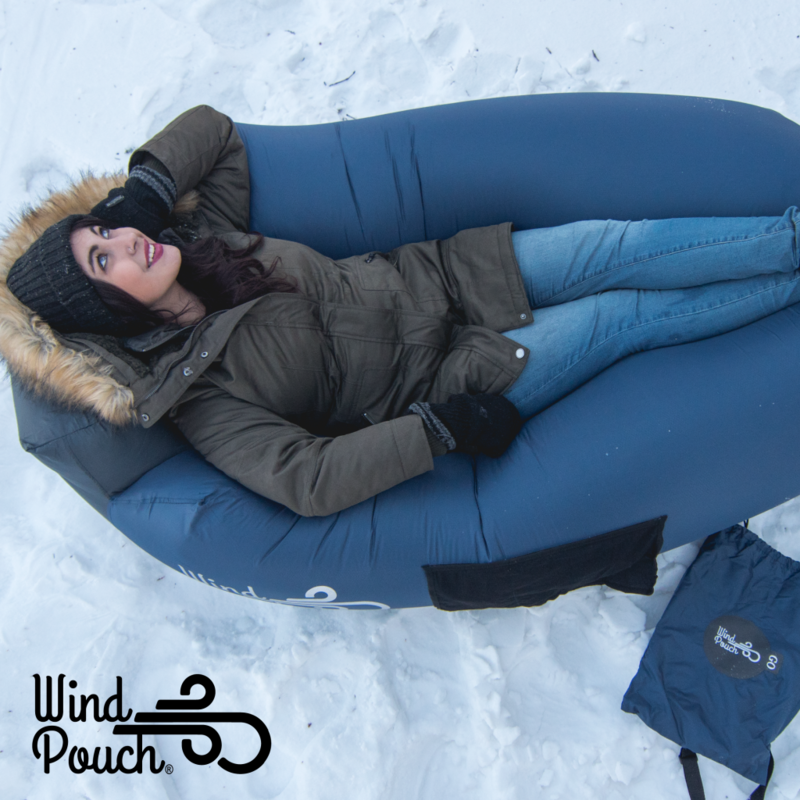 The WindPouch comes with a Lifetime Warranty. That’s belief in their product, right there. If your family also loves getting on a bike, strapping on some hiking boots, or jumping into the car to find its next adventure, buy yourselves a WindPouch (or two!) — you will appreciate having lightweight, comfortable, instant, and portable seating wherever you find yourselves next!